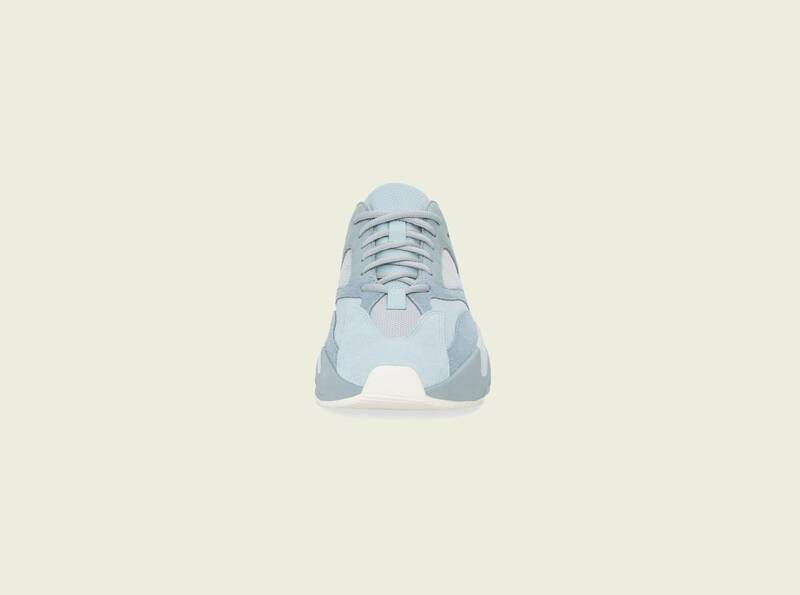 "Intertia" Yeezy Boost 700 drops tomorrow. 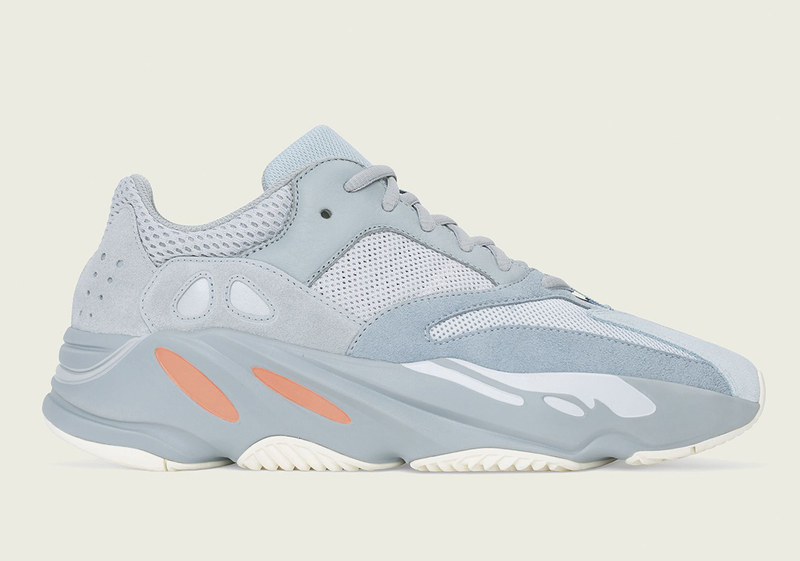 Adidas will kickoff a month full of Yeezy releases this Saturday, March 9, with an all-new "Inertia" colorway of the Yeezy Boost 700. The kicks will be available at select Adidas retailers worldwide, as well as Adidas.com, for the retail price of $300. 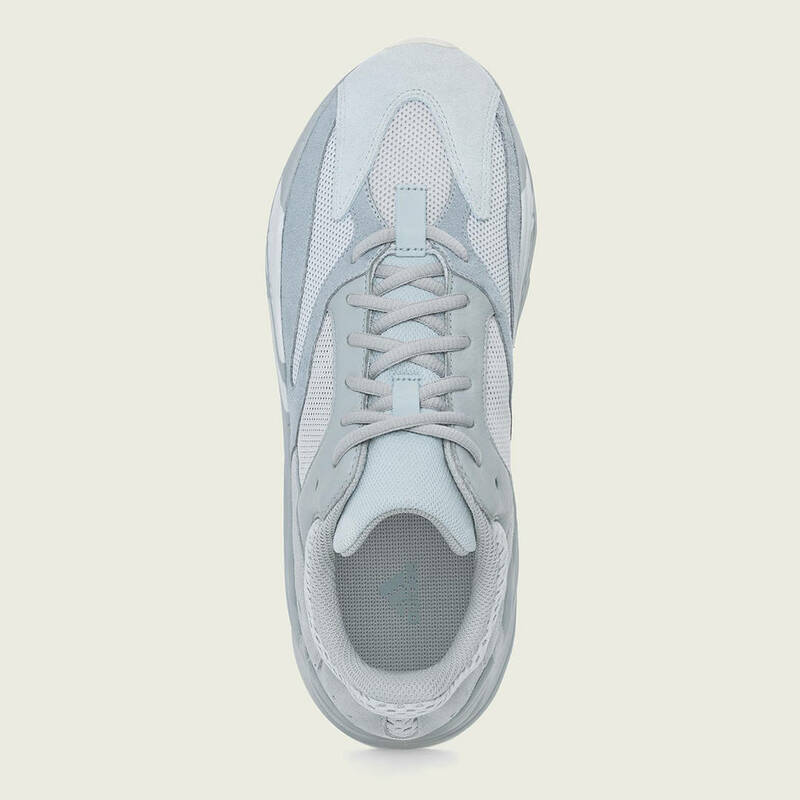 The "Inertia" Yeezy Boost 700 is built on the familiar combination of premium leather, mesh and suede. According to Adidas, the upper is dressed in varying shades of blue with the only splash of coloring appearing in the form of two coral-colored dashes on the full-length drop in Boost midsole. 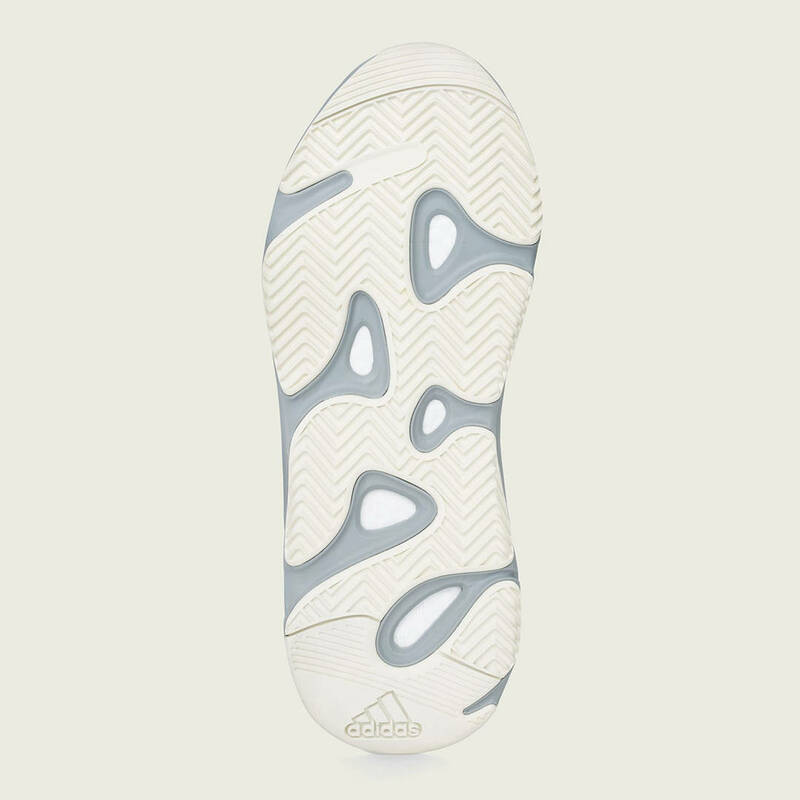 A cream-colored outsole, reflective heel and Three Stripes complete the look. 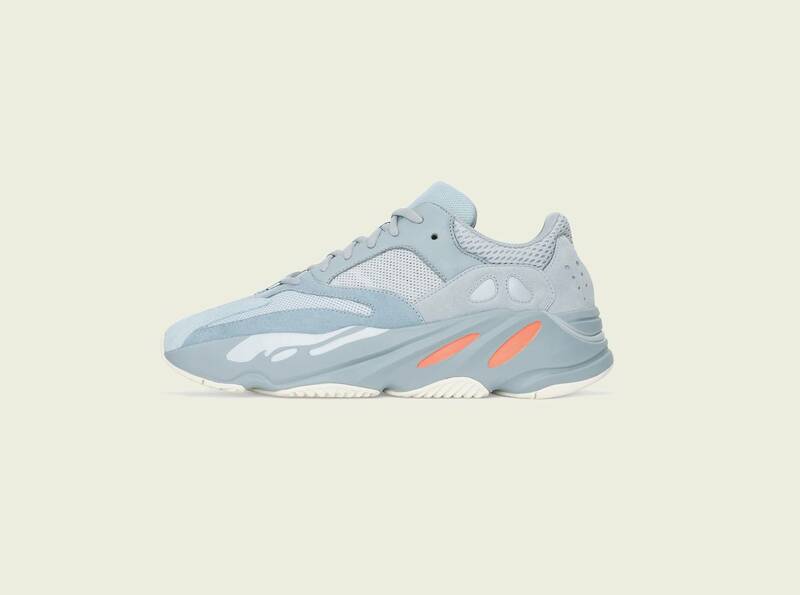 It's shaping up to be a big couple of weeks for 'Ye and Adidas, as the "Geode" Yeezy 700 V2 is slated to drop on March 23, following the release of three different Yeezy Boost 350 V2 colorways. Check out some more official images of the "Inertia" colorway below.